As a keen young cricketer and footballer Rohil Chauhan spent his fair share of time with physiotherapists tending to his sports injuries, and it was during these treatment sessions he ditched daydreams of becoming a Black Cap and began considering a career in physiotherapy. Rohil says he chose AUT’s physiotherapy degree because of the highly-regarded, applied nature of the teaching and dedicated staff who want to see their students succeed. 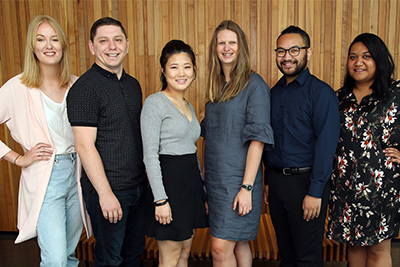 Rohil says innovative teaching tools and approaches – including interactive apps co-developed by AUT academics – have really supported his learning. A senior lecturer in physiotherapy, Dr Steve White was one of the app developers and says Dynamic Spine is a valuable teaching tool that helps ensure students are practising techniques correctly once they leave the classroom because they can refer to the close-up videos of each technique being performed. 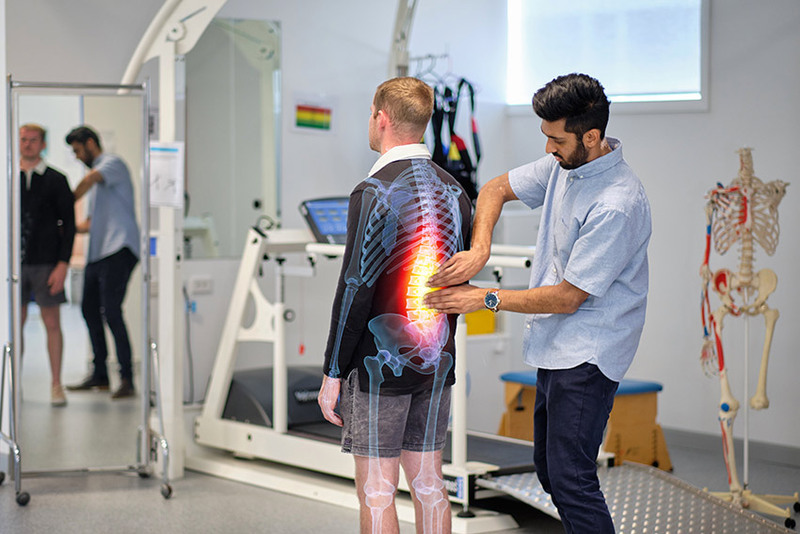 For Rohil, the opportunity to gain work experience in clinical settings has also been hugely beneficial and helped identify his passion for neurological and musculoskeletal rehabilitation. At AUT 93% of all undergraduate students complete a work placement or internship. Final-year physio students undertake multiple placements in hospitals and clinics, supervised by experienced physiotherapists. Rohil’s most recent placement saw him spend four weeks at Middlemore Hospital’s Acute Stroke Ward and another four weeks at their Better Breathing Pulmonary Rehabilitation Service.